For over 20 years, Mitaka has been a leader in the microsurgery, fluorescent, and 3D surgical imaging fields. We’re excited to announce the launch of our new website offering a more immersive user experience to truly highlight our innovative products. 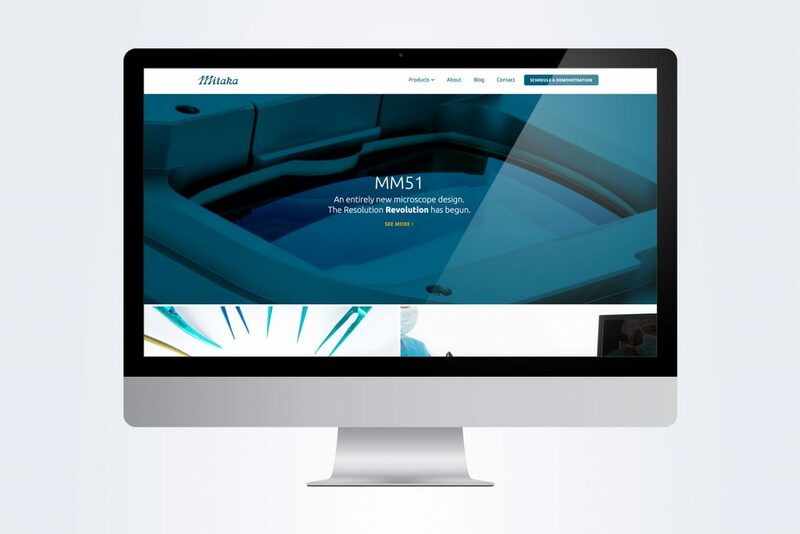 We’ve made it easier than ever to schedule a demonstration to see each of Mitaka’s cutting-edge products live, and you can now shop for our titanium supermicro instruments on our user-friendly online shop. Don’t forget to sign-up for our email newsletter to stay up-to-date on Mitaka’s newest products. Be sure to check back here, on the Future of Microsurgery Technology Blog for educational articles and news about the future of the industry. © Mitaka USA Inc. All Rights Reserved.